New to Sacramento? Visiting for a few days? 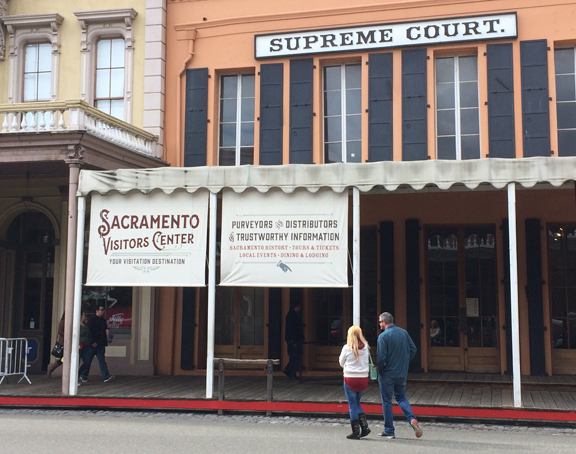 Curious what to explore in Old Sacramento and Downtown? 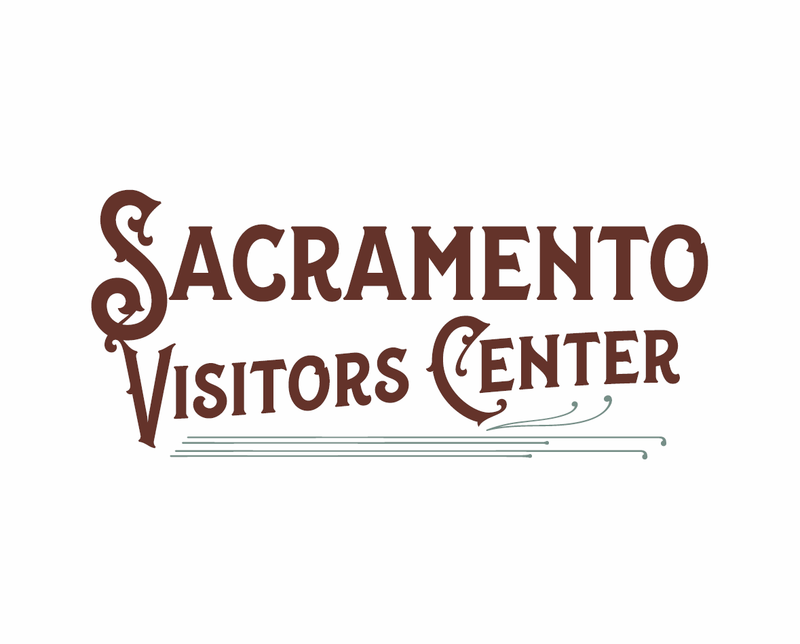 Whatever your visitor concern, the Sacramento Visitors Center is happy to help you find what you need. 7 Days a week 10:00 a.m. – 6:00 p.m. 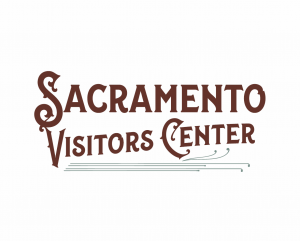 The Sacramento Visitors Center just completed a major remodel to better orient and inform our visitors with improved accessibility, new exhibits, and interactive experiences. A huge thank you to Goodwin-Cole Tents & Awnings for their sponsorship of this project! Next time you are in the area, be sure to check out the beautiful new blinds they donated and installed outside the Visitors Center. Stay tuned for more changes upcoming as the Visitors Center continues to transform to better serve our local community and visitors alike.